SAN ANTONIO, Texas—Carl Hoefelmeyer was honored with the Texas Farm Bureau (TFB) District 12 Pioneer Award at TFB’s 80th Annual Meeting today. At the age of 18, Hoefelmeyer became a Wilson County Farm Bureau member. Four years later, in 1970, he was elected to serve as a county board member and has served continuously since that time. He has held the offices of secretary-treasurer, vice president and president. 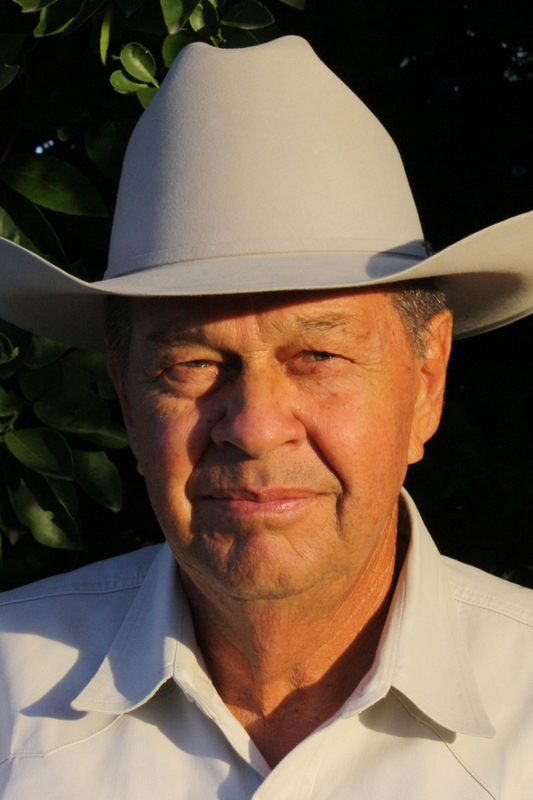 Hoefelmeyer served on the AGFUND, Membership, Policy Development, Finance, Audit, Budget, Nominating, Young Farmer & Rancher, State Affairs, National Affairs and Ag in the Classroom committees. He also served on the Beef Commodity and Swine Commodity committees and the state Resolutions Committee. Hoefelmeyer was instrumental in starting the state Swine Advisory Committee. In 1963, he began a registered herd of Angus cattle with the purchase of two heifers. Today, he and his son run a 200-cow operation and this year his herd received the historic herd designation for 50 years of Angus cattle breeding. Less than 10 herds statewide have achieved this status. Hoefelmeyer is a member of the Peanut Festival Association and was president and vice president of the Wilson County Livestock Show. The Hoefelmeyer family, including his children and their families, are Farm Bureau members. TFB’s Pioneer Award honors one outstanding Texas farmer or rancher in each of the organization’s 13 districts, as well as one staff member. Winners are chosen annually by a panel of their peers for their exceptional contributions to agriculture and Texas Farm Bureau.